I’m not sure about you but when friends ask where am I heading to on a holiday, the answer “Malaysia” seems to be really anti-climatic. This is probably because Malaysia is our nearest neighbour, hence visiting it is never really considered “a holiday”. 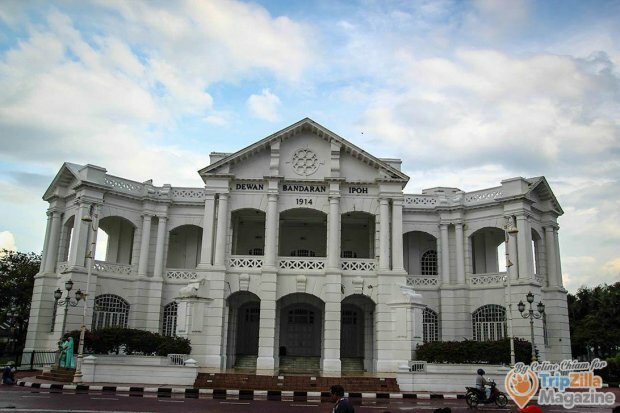 Little would you expect that some parts of Malaysia, Ipoh in this case, is capable of bringing us an unforgettable experience-filled trip. 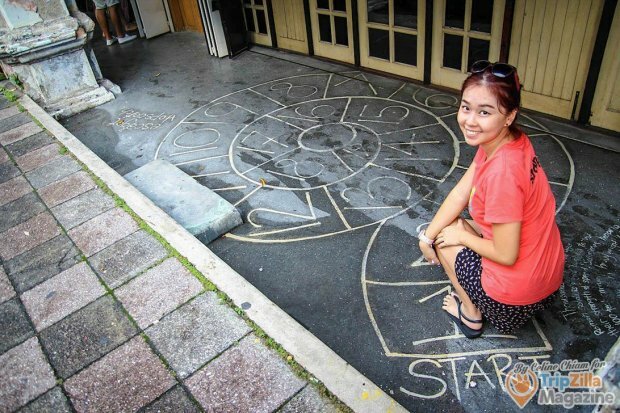 Follow me as I bring you through the undiscovered gems in Ipoh, Perak, and convince you the reasons why you should give Ipoh a visit. 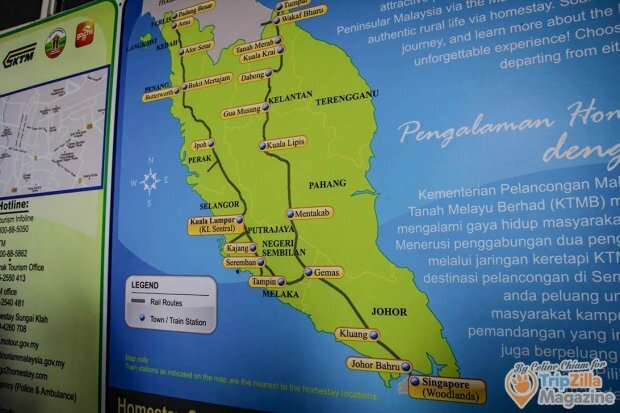 Forget about taking a coach from Singapore all the way up to the higher parts of Malaysia, which will leave you with hours and hours to spend on the coach doing practically nothing. 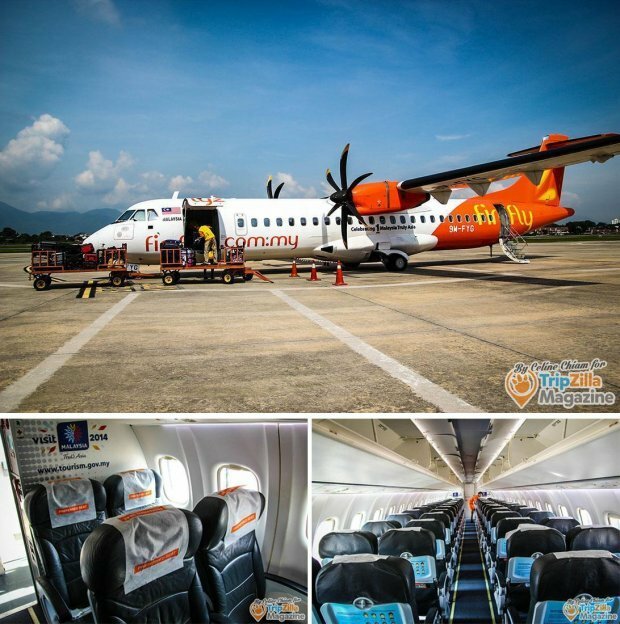 Now you can easily fly to cities like Ipoh (Sultan Azlan Shah Airport) at very affordable prices. As far as I know, airfares can go as low as SGD 50 during non-peak periods. My boyfriend and I flew by Firefly airline and he claimed that the flight was more stable than larger airplanes. The flight was less than 2 hours and I’m just glad that l didn’t have to go through a bumpy and uncomfortable bus ride. If I’m given a choice, I’ll definitely opt for the latter again since it can save me time and energy. 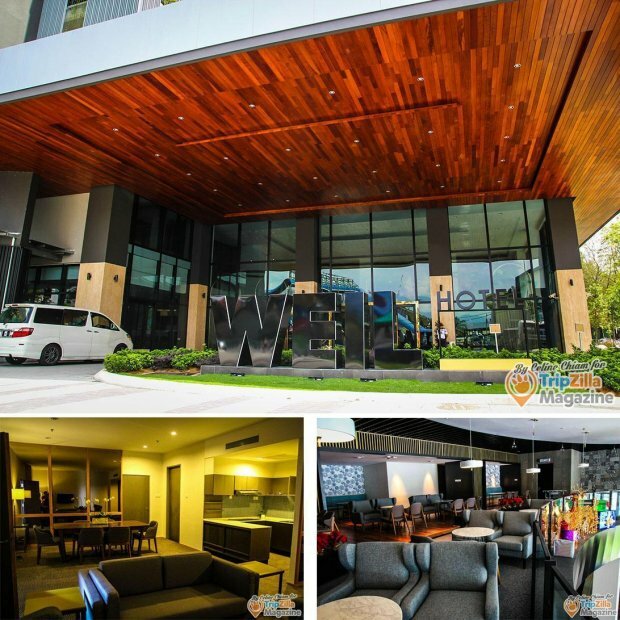 Weil hotel is a new hotel located in the new town of Ipoh. Its clean and sleek furnishings with rustic wooden furniture make it a very comfortable place to rest in. Weil Hotel may be new but their services so far never disappoint. Their buffet breakfast and dinner are filled with a mouth-watering selection of dishes that I find decent enough. 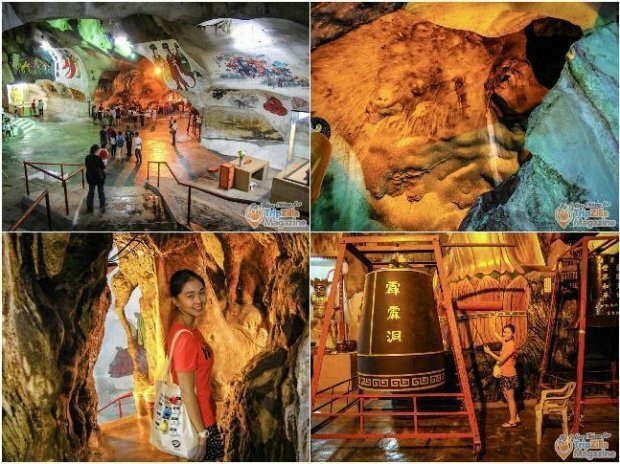 Ipoh, the capital city of Perak, is only 25 minutes to Gopeng where you can try activities like caving and white water rafting, 15 minutes to Lost World water theme park, 2 hours to Genting Highlands and a few minutes away to many cave temples in Perak. 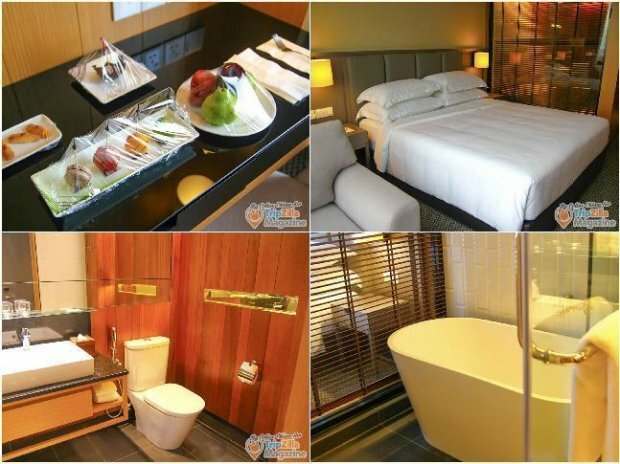 Its excellent location ensures a fulfilling trip where you’ll never get a chance to feel bored. 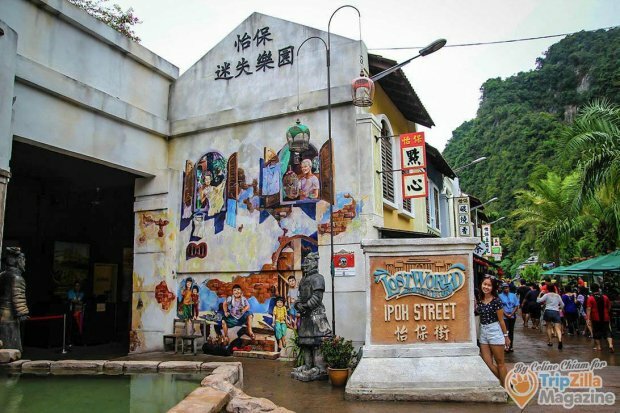 In Ipoh, you can find white water rafting, caving and many more adventure activities that the small island of Singapore fails to offer. I was actually quite thankful for the frequent rains I experienced in Ipoh because it made my white water rafting trip more thrilling thanks to the heavier water flow. Call me crazy but the best part of the activity for me was when I fell off the raft into the water – what an experience! At the end of the day, I conquered the Kampar River in Perak and was awarded a Grade II and III certificate. I must frame that up! Couldn’t contain my excitement for what’s coming up next. 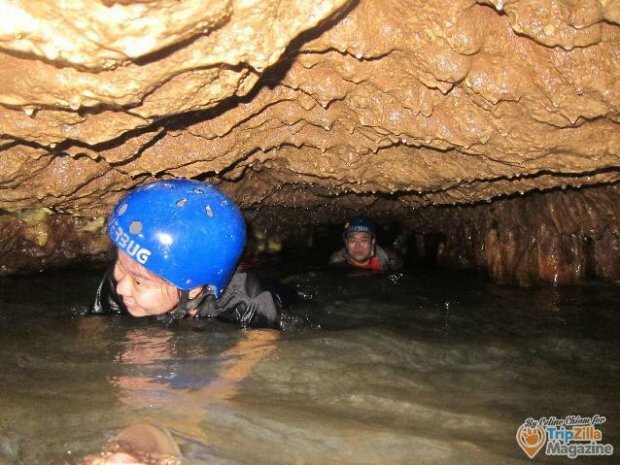 Caving at Gua Tempurung with Riverbug was another good experience but it’s seriously not for the weak. 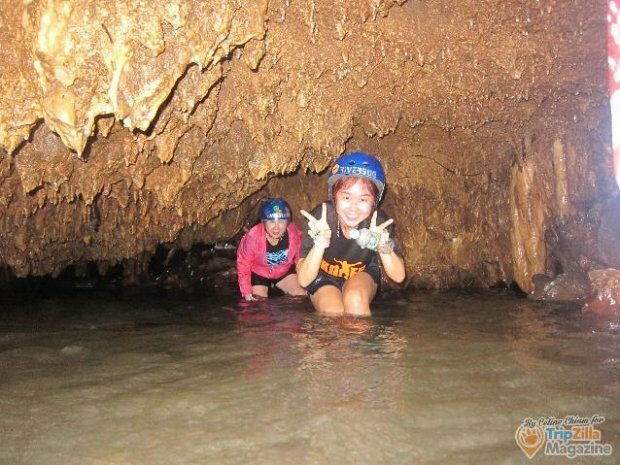 Within the short 1.5 hours, you have to slide down a steep sand slope of more than 3 metres high, duck underneath low cave ceilings and even swim across the cold water. All of which may sound tough but if adults up to 60 years old can do it, what’s stopping you? Of course if you’re not up to the challenge, there’s always an easier route to choose. Bring along a towel and a fresh set of clothing to change into after all the activities. While doing the activities, put on your swimwear because they are quick-drying. For footwear, it’s best to wear covered shoes or sandals (must be tight-fitting); slippers are not allowed. 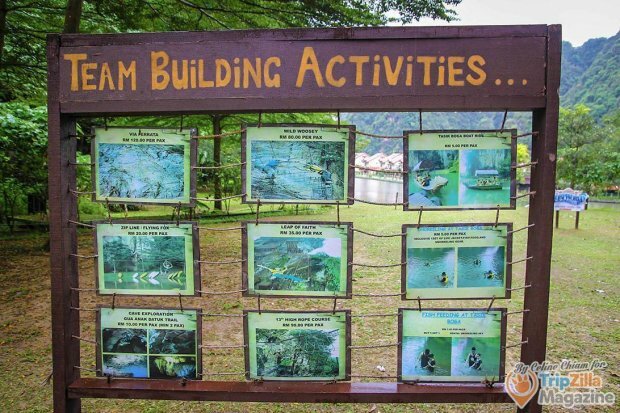 Oh, a waterproof camera would be great to snap some precious moments during the activities! For those who wear glasses, please bring along the rubber stopper or rubber bands tied to your spectacles so that it doesn’t fall off easily during the rafting ride. 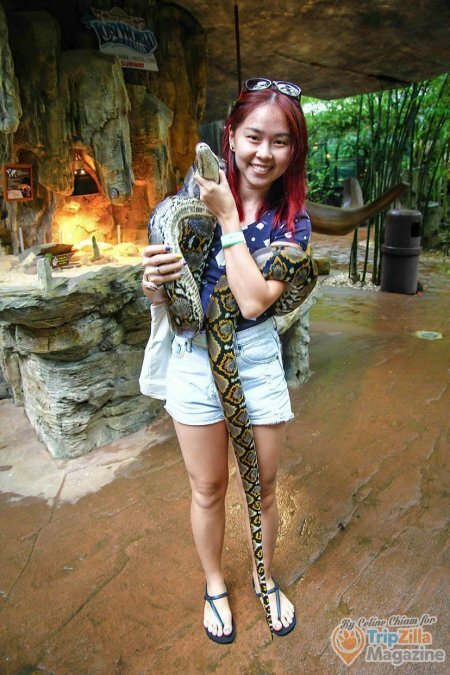 Few minutes drive away you’ll find the Lost World of Tambun, literally. This used to be a deserted area before it was developed into a playground for kids. 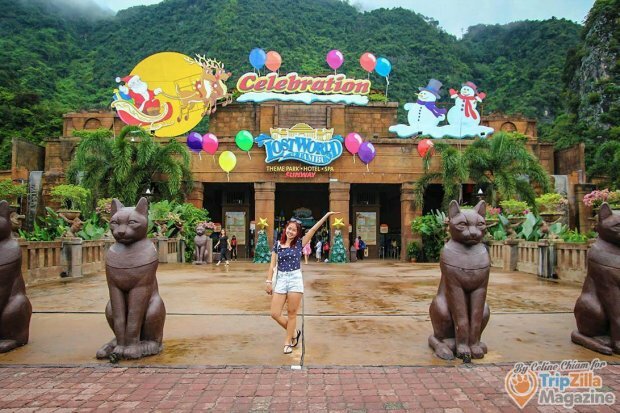 The Lost World water theme park comes with natural hot springs, petting zoo and an amusement park; pretty much a very packed and exciting theme park for families to spend a good time together. No doubt I had a great time here and it’s definitely not meant only for kids. 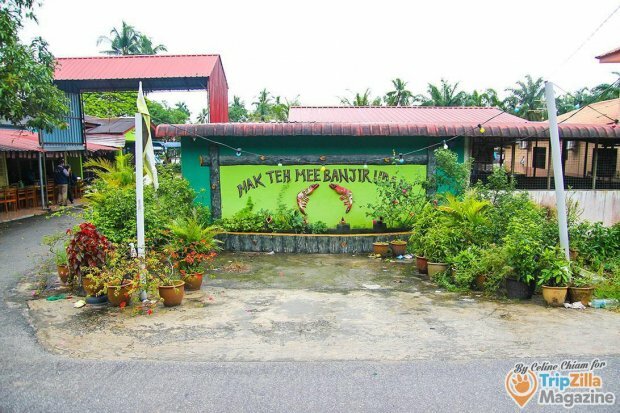 Proud to be the best managed mangrove ecosystem remaining in the world, the Mangrove Forest Reserve in Kuala Sepetang, Taiping, (a short drive from Ipoh) is the best destination for nature lovers. 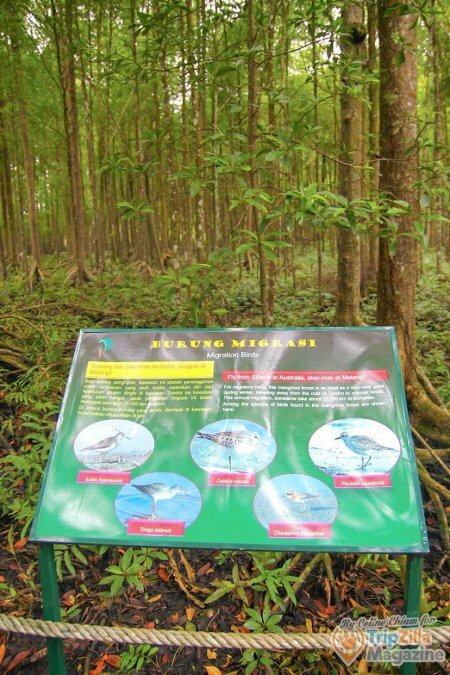 Here, you can learn more about the uses of mangrove trees, such as how it is used in the production of charcoals, and how it acts as a protective barrier against strong winds and currents. 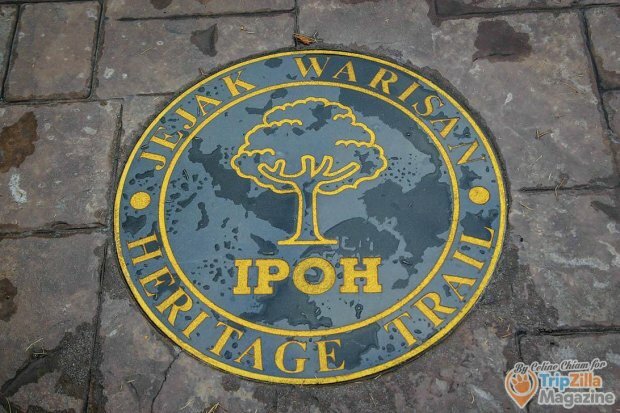 You can also go on a Heritage Walk where you’ll pass by many interesting sites like the Birch Memorial, Ipoh Railway Station and Ipoh City Town Hall. 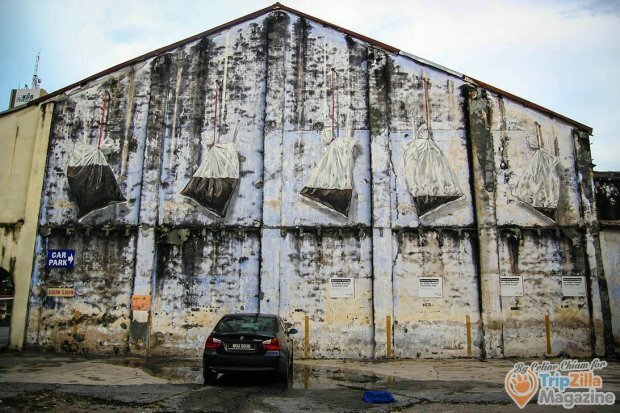 For the artsy fartsy, challenge yourself by going on a search for the mural paintings by famous street artist Ernest Zacharevic and some other locals. I was very excited when I spotted a few along the way, and I am so awed by the close resemblance they have to the local habits as well as the thoughts and reflections they hold. One of the places you must visit is none other than Malaysia’s largest park “Lake Gardens”, located near Bukit Larut, also in Taiping. 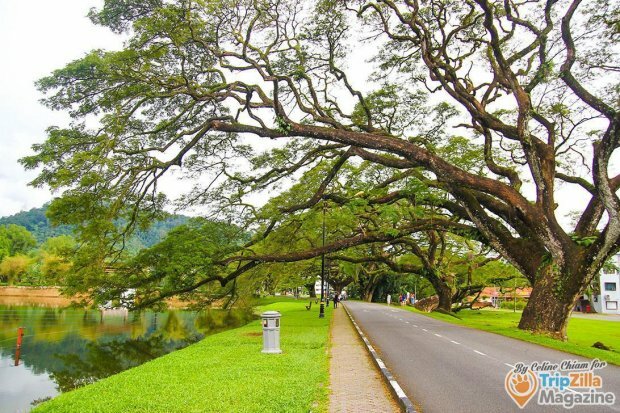 The park has a long history dating back from 1888, and its striking feature is the oddly-shaped angsana trees with branches inclining towards the lake, forming the shape of a bridge over the road. I pondered over this strange sight as I strolled along the serene and tranquil park. Prefer a boat ride instead of walking? 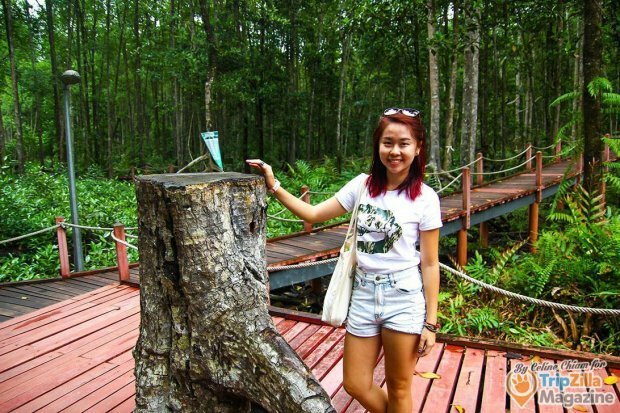 Then visit Gunung Lang, which translates to “Eagle Mountain”, and take a boat ride that costs only RM 3 (SGD 1.10). You can also do the fishes and turtles a favour – purchase a small bag of dry food at the counter and feed them. 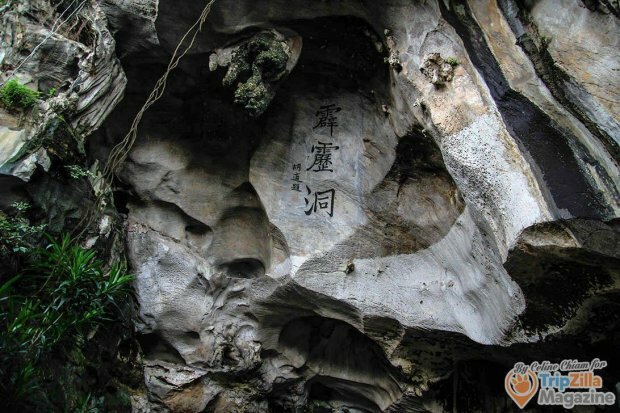 The cave temples at Gunung Lang which has a long history will give you an eye opening experience. Marvel at one of the most impressive constructions back in the old days. 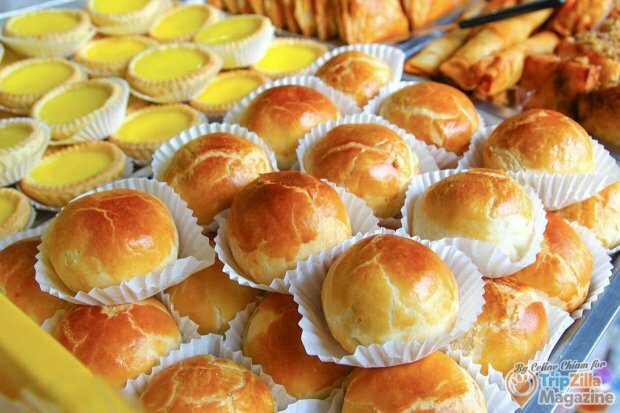 The best part of Ipoh: the food! 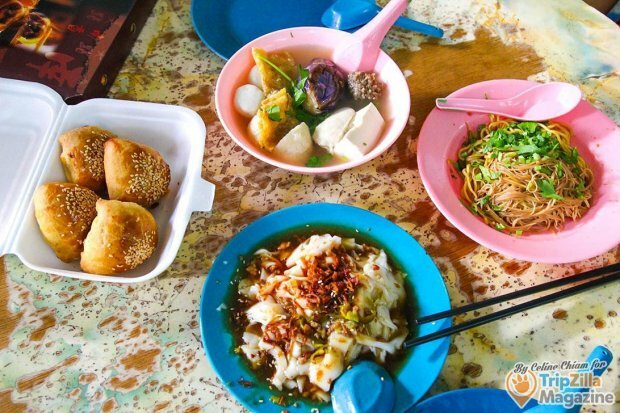 Ipoh Hor Fun, Ipoh White Coffee and Ipoh Chee Cheong Fun are among the many local delicacies that you must not miss. Bag home some dry food like Heong Peng, dried cuttlefish and kaya puff (awesome!) for the family too. 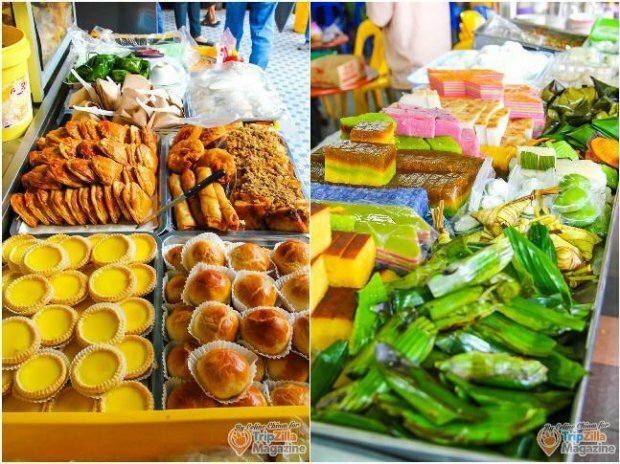 For an authentic local breakfast, make a trip down to Larut Matang Food Court to find many stalls selling a variety of dishes. Don’t miss the kuehs and cakes sold at the makeshift stalls! 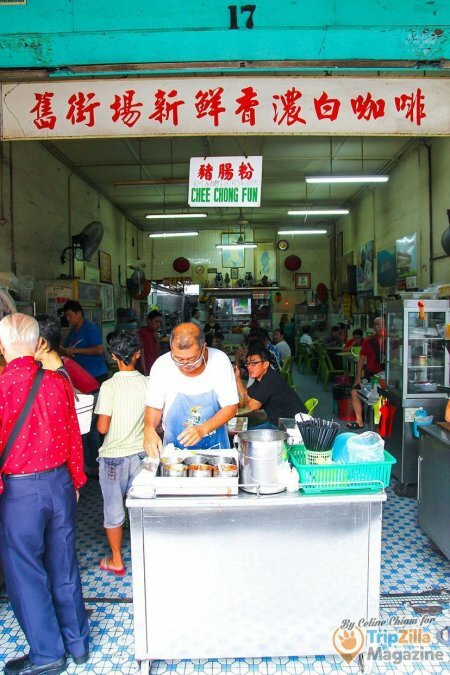 Make sure you catch the old uncle selling chee cheong fun in the mornings beside the famous Sin Yoon Loong, a cafe that sells the oldest traditional Hainanese coffee in Ipoh old town. 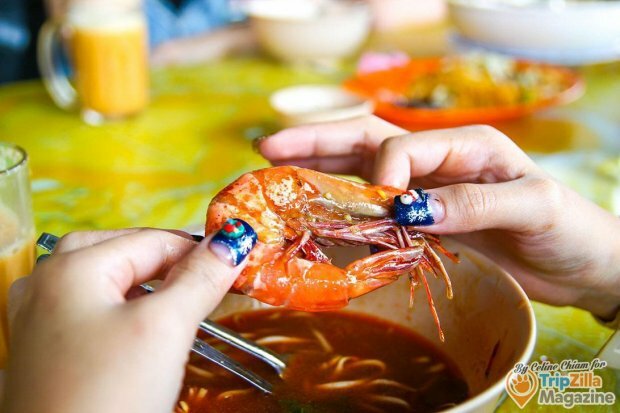 If time permits, make a trip to Mak Teh Mee Banjir Udang for one of the best Prawn Noodles ever. Think large, juicy, fresh prawns. They serve pretty good teh tarik as well.